Talking about money with your partner is not easy. It’s well known that money is the number one cause of stress in relationships. And the problem is particularly bad for Millennials. 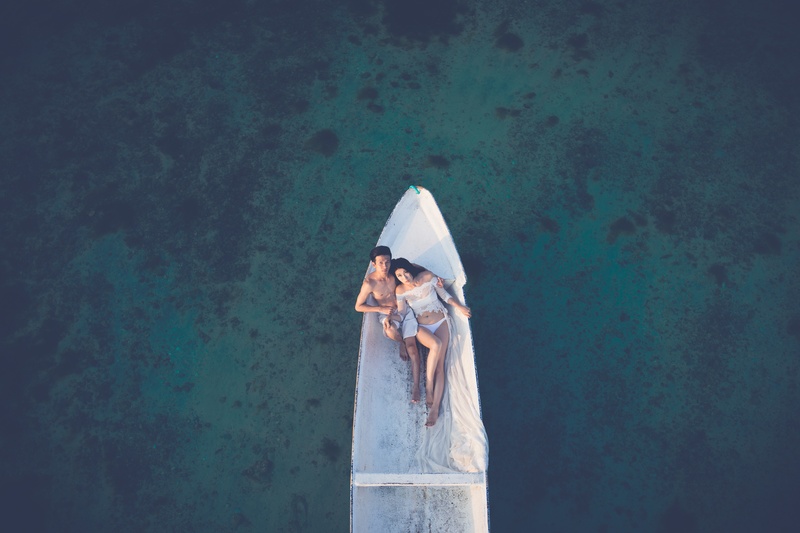 A recent survey found that finances are a source of stress for 88% of Millennial couples, with tension arising as a result of finances on a daily basis for one-fifth of couples and on a weekly basis for about one-third of couples. Given the stress surrounding money and relationships, couples who are thinking about merging finances should consider these 5 things before making the leap. Will you both put everything into a single account? Or just some of your money? Will one partner contribute more to the joint account (e.g., because she makes more money)? Will you use the joint account to pay for everything? Or just expenses that are shared? Not the most exhilarating conversation, perhaps. But kicking the can down the road will just make for more headaches later on. So knock out the conversation early and avoid unnecessary stress. For many people, it’s difficult to be totally honest about finances with their partners. Indeed, 3 in 10 adults with joint finances have hidden a purchase, bank account, statement, bill, or cash from their partner, according to a 2014 study by the National Endowment for Financial Education (NEFE). If you have big student loans or credit card debt, you may feel embarrassed or ashamed about it. Those feelings might make it tempting to hide the debt from your partner. Don’t. Eventually, your partner is going to find out and you’ll have to explain not only your debt but also your dishonesty. In other words, twice the fun. Learn from Martha Stewart, the cover up is usually worse than the crime. Come clean early on. What are the big things you want to save for in the next few years? What does financial success look like to you in 10 years? There’s nothing sexier than a budget. That may not be true. But creating a budget—even a very simple one—is essential to reaching your financial goals. So if you’re going to merge finances with your partner, you should make a budget together, even if it’s simple and even if it only covers joint expenses. If you’re having trouble, try using an rule of thumb for allocating your take-home pay: 50% to needs, 30% to wants and 20% to savings/paying off debt. If you’ve decided to merge finances, you and your partner will be managing each other’s money. That means that financial mistakes will affect you both, leading to disagreements and stress in your relationship. By scheduling regular ‘meetings’ to discuss finances—once every two weeks or month—you and your partner are more likely to minimize miscommunications and in turn, tension, about money. You might, for example, avoid missing a deadline to pay a bill that you thought your partner was handling. Or you may discover that neither of you actually use the subscription that costs $25/month. Either way, touching base about money on a regular basis—even for 10 minutes—can go on long way.